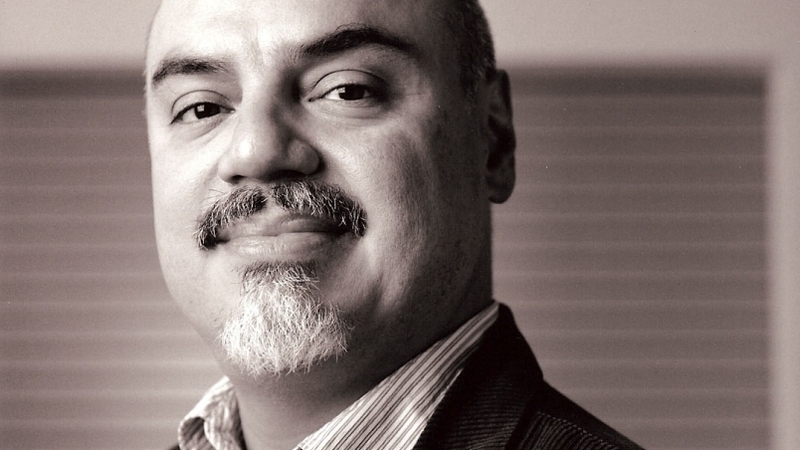 The experiences of many white college students, even in places as heavily Caucasian as the Northwest, resemble more and more the lives led by many whose immediate roots are in foreign soil, writes UO journalism professor Héctor Tobar in the New York Times. In an op-ed in The Times’ opinion pages, Tobar talks about the “unspoken theme” of class struggle that runs through much of the writing he sees from his students, most of whom are white. He has begun to see parallels between their experiences and whose families are more recent immigrants. For the full article, see “My Lesson from White America” in the Oct. 10 issue of The New York Times.